Please look at video! Revolutionary technology! Doesn’t matter what size you are, this machine will enlarge your clothes to your size! Had a new Washing machine? Sorting out those old bras? Why not support this cause? Come in and Droop off your old ones! Hints and Tips by video! What should I do with a new machine? If you have a TUMBLE DRYER please Check above, if you not sure and would like HELP or ADVICE then Please Ring US 01531 636369. We will talk you through the steps. At Appliance Solutions in Ledbury, we had a customer call in with her Bagless cyclinder vacuum unable to disconnect the cyclinder, so Jo and I pulled and tugged very hard until it came a part, in horror we were in a cloud of grey doggy dust! 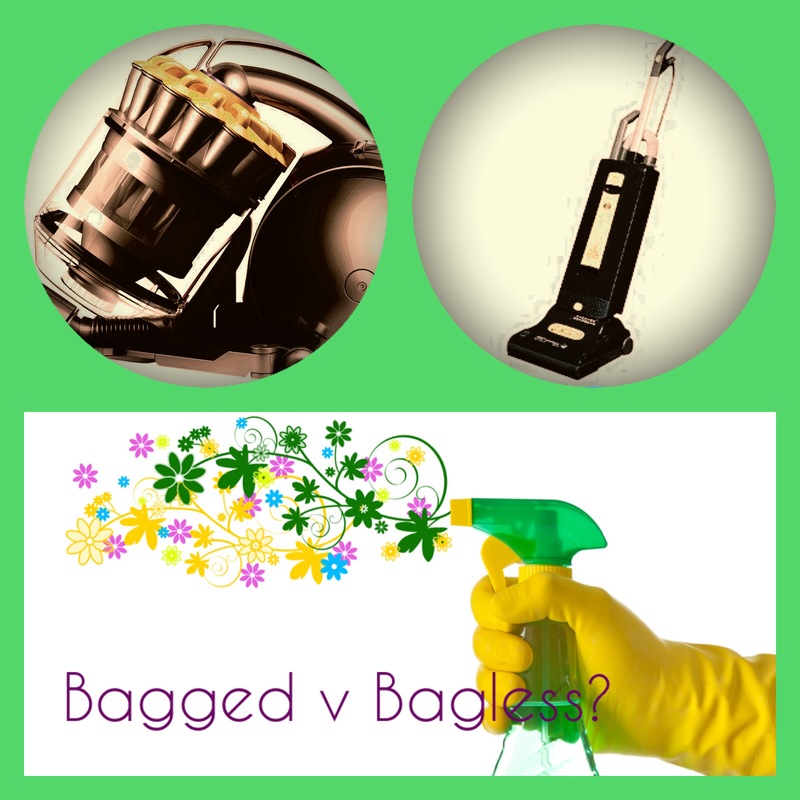 I do not like them… A Bagless vacuum cleaner to me is like marmite! You either love them or hate them. A lot of customers say they like them as they can empty them and reuse the canister. But, my question is how many actually remove the filters and wash them, then leave them to dry for 48hours? I’m too busy, a bagged vacuum is cleaner surely, when the bag is full you throw all the dust into the bin, I find the vacuum cleaner stays clean. So my question to you on this bright and beautiful sunny afternoon, thinking Spring has sprung! What vacuum cleaner do you like? 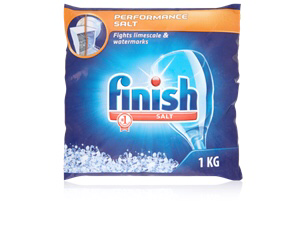 I find to get the the best performance out of my dishwasher, salt and rinse aid! The tablet just isn’t enough. The light on dishwasher will tell you when to top up. This product doesn’t just clean plates but also cleans the drains. It’s a good cheap cleaner. 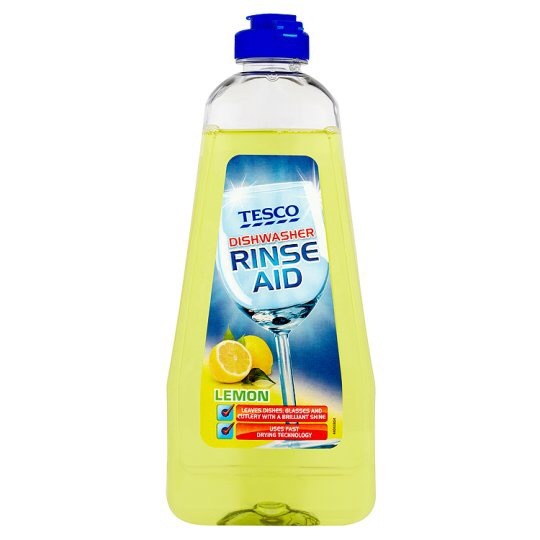 The second must product is Rinse Aid! This helps with drying and making those glasses shine. 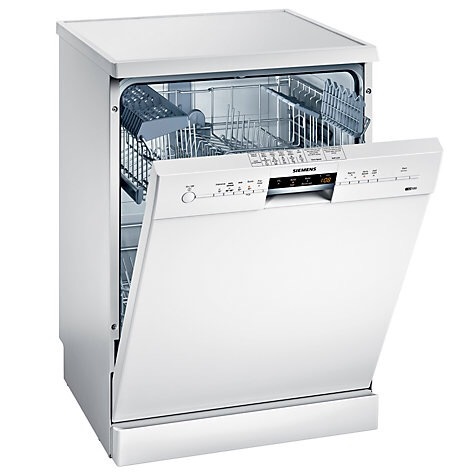 Today dishwashers are more energy efficient and because of this the heating element isn’t as powerful as an old style dishwasher, some customers will comment that the plastic items are still wet. So make sure you use a rinse aid, to aid the drying cycle. You don’t need expensive tablets for the dishwasher if you use seperate salt and rinse aid. I use daisy! From tesco. 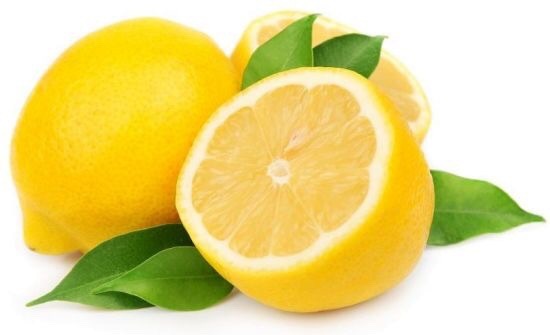 No need for expensive cleaning products for the dishwasher, just cut a lemon up, pop on the top rack and put on the hottest wash with nothing inside. Your machine will come out shining and smelling lovely. Don’t forget when you filling the salt container to wash your filter out too. Hope you like my tips why not share this post with family and friends. If you know of a group that would like a free talk about how to get the best out of your domestic appliances then give us a call.